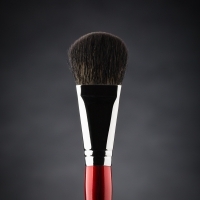 A special feature that makes LUDOVIK make-up brushes different from many other Russian brands is that these brushes have been developed precisely for professional make-up artists! 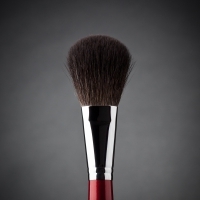 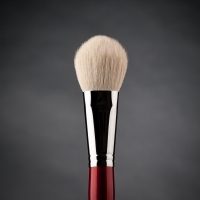 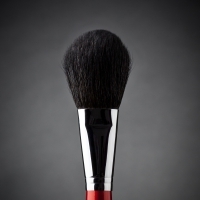 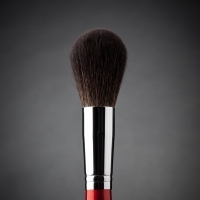 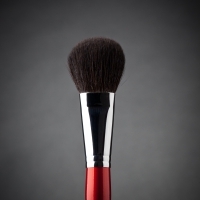 If it is your firm intention to buy make-up brushes, we recommend that you pay closer attention to or brand. 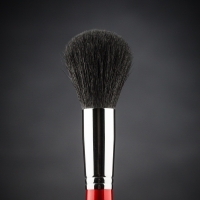 Lyudmila Tarakanova, a well-known and talented Russian make-up artist, is personally involved in developing each make-up brush, while our engineers take into account all her suggestions on choice ofb material and modification of form or configuration. 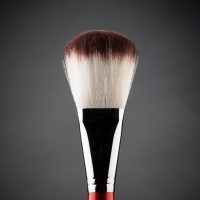 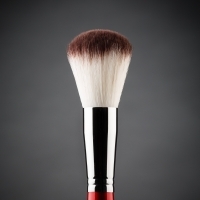 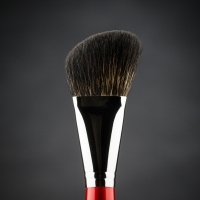 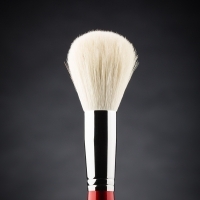 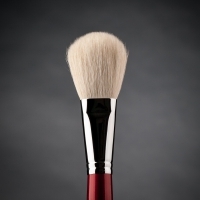 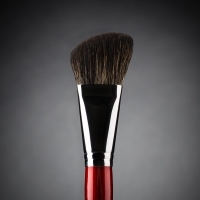 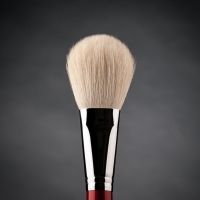 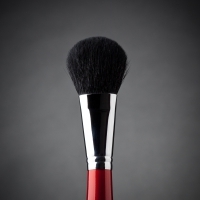 When these make-up brushes are created, even the smallest details such as handle paint are regulated. 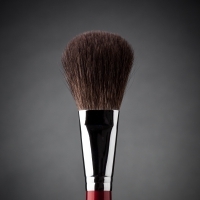 It is needless to say how carefully our specialists work with the selected natural bristle, which is assembled by hand. In our opinion these make-up brushes are ideal. 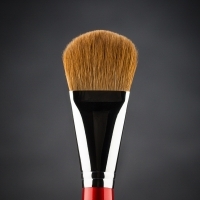 We guarantee that working with them will be definitely pleasing for you and your clients!